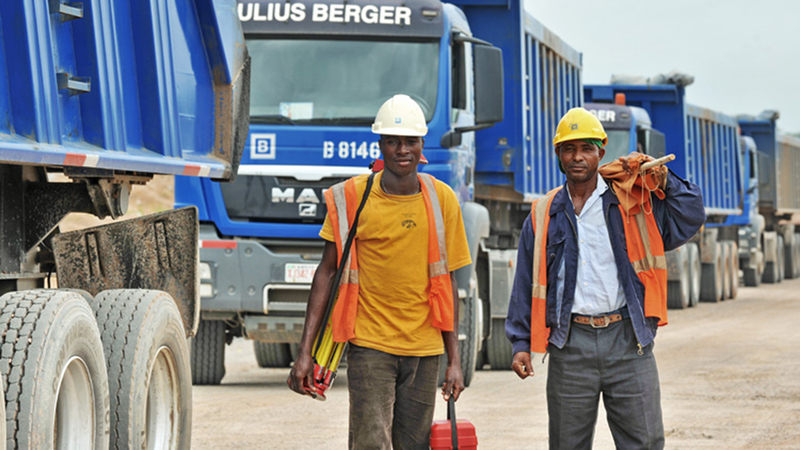 The Board Audit Committee of Julius Berger Nigeria Plc will meet on Thursday, April 25, 2019, to consider the results for the First Quarter ended March 31, 2019. In the light of the above, April 12, 2019, to April 26, 2019, has been declared a closed period (“the Closed Period”). In this period, all who receive the notice of closed period, who are considered “Insiders” in Julius Berger (Julius Berger includes Julius Berger Nigeria Plc and all its subsidiaries) under the provisions of the Company and Allied Matters Act Cap C20, LFN, 2004 (“CAMA”), the rules and regulations of the Securities and Exchange Commission (“SEC”) and the Nigerian Stock Exchange (“The Exchange”), are under restriction not to trade or deal in the equity of the Company.